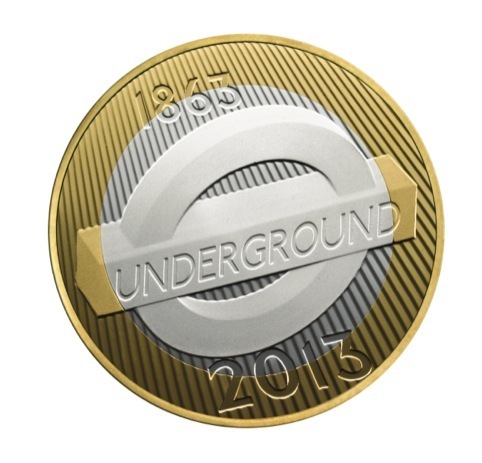 Barber Osgerby has designed a £2 coin for the Royal Mint, which celebrates the 150th anniversary of the London Underground. 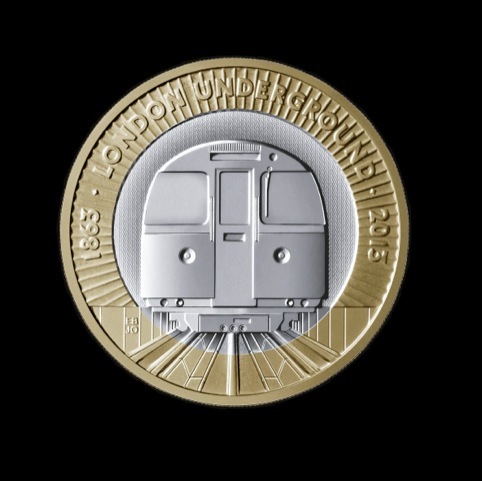 The coin shows a tube train emerging from a tunnel and carries a patterned edging inspired by Harry Beck’s tube map design. 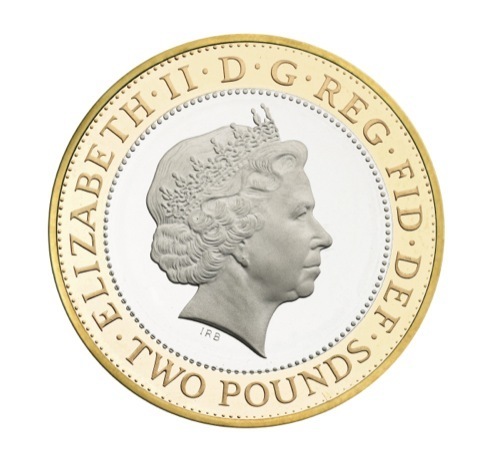 Two £2 coins have been struck by the mint – the other has been designed by Edwina Ellis and features the roundel underground logo which first featured on the Underground in 1908. It wasn’t until 1916 that Edward Johnston added the Underground typeface to the bar of the roundel. 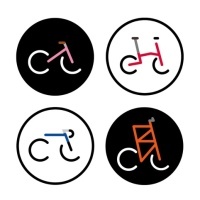 Ellis’ coin is inscripted with the Underground’s advice ‘Mind The Gap’ around its edging, and forms part of a composition, which Ellis says ‘shifts various elements from a treasure trove of graphics, imagery and engineering that forms one of the oldest existant corporate identities. The set of coins are struck as Brilliant Uncirculated priced £20, Silver Proof priced £100, Silver Piedfort priced £200, and Gold proof priced £2000. Each set will be availiable next year and comes in a presentation folder designed by Royal Mint in-house graphic designer David Knapton, and includes a fold-out full colour poster featuring ‘Tales from the Tube’ and facts about each Underground line.